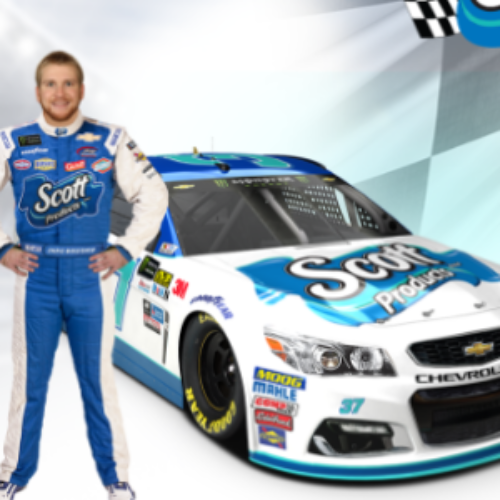 You can play the Guess How Many Scott Rolls Contest from Kimberley-Clark for your chance to win a 2019 Chevy Cruz valued over $20,000 or a Nascar Racing Weekend Getaway. Entry ends November 14, 2018. 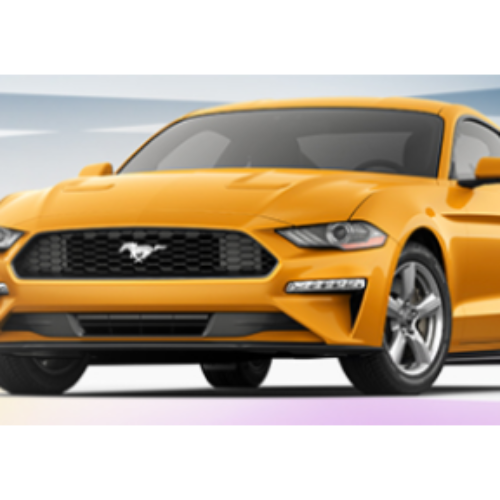 You can enter the 2019 Mustang Sweepstakes from the Ford Motor Company for your chance to win a 2019 Ford Mustang valued up to $40,000. You can enter online or in-person at the Essence Festival. Entry ends July 08, 2018. 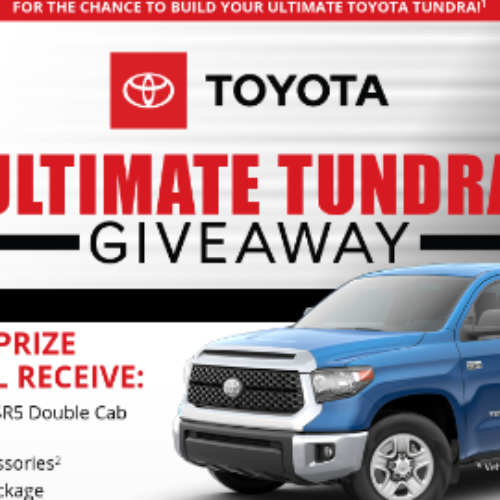 You can enter the Ultimate Tundra Giveaway from Bassmaster for your chance to win a 2018 Toyota Tundra SR5 Double Cab with an accessories package valued over $40,000. Entry ends September 23, 2018. 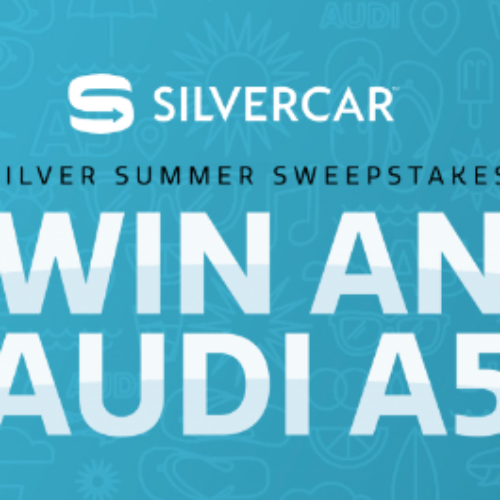 You can enter the Silver Summer Sweepstakes from Silvercar for your chance to win a 2018 Audi A5 Cabriolet Premium Plus model with navvy and black leather valued over $57,000. 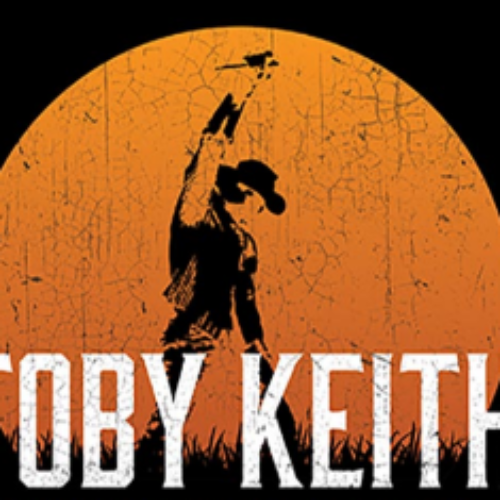 Entry ends September 10, 2018. 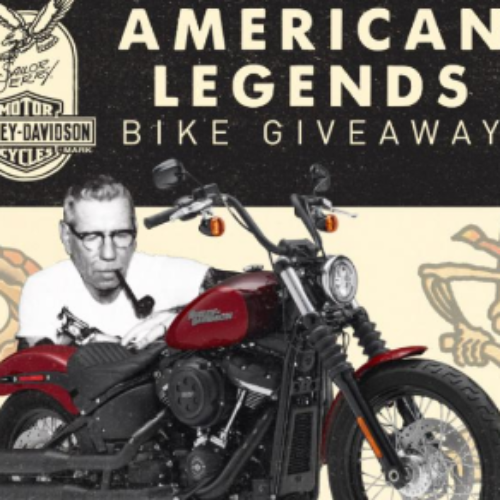 You can enter the American Legends Bike Giveaway from Sailor Jerry for your chance to win a customized Harley-Davidson valued over $15,000 that is inspired by the art of Norman ‘Sailor Jerry’ Collins, father of the old-school American tattoo. Entry ends September 03, 2018. 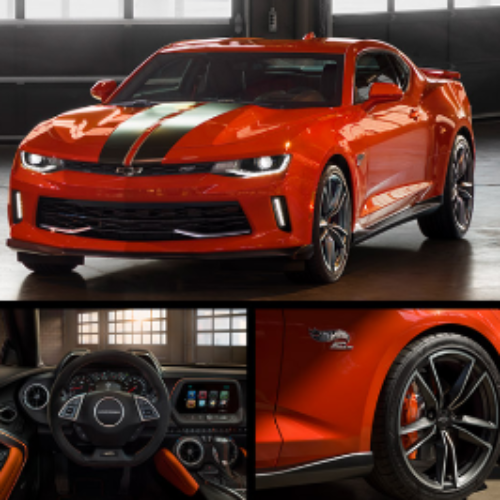 You can enter the 50th Anniversary Sweepstakes from Hot Wheels for your chance to win a 2018 Camaro SS with the Hot Wheels package that includes orange crush exterior, 20-inch Satin Graphote wheels and more valued at $36,000. Entry ends July 18, 2018. 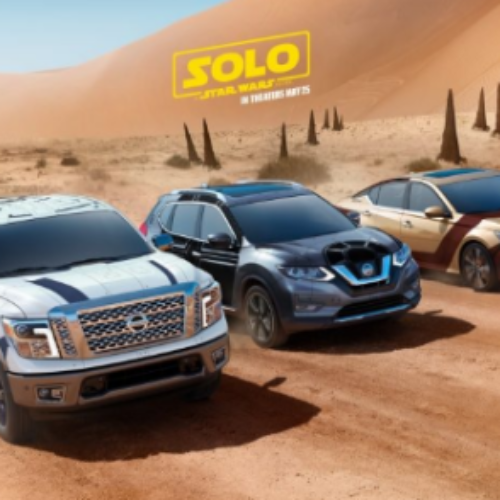 You can enter the Best In The Galaxy Sweepstakes from Nissan for your chance to win a customized Nissan vehicle of your choice and a limited edition Range Trooper helmet. 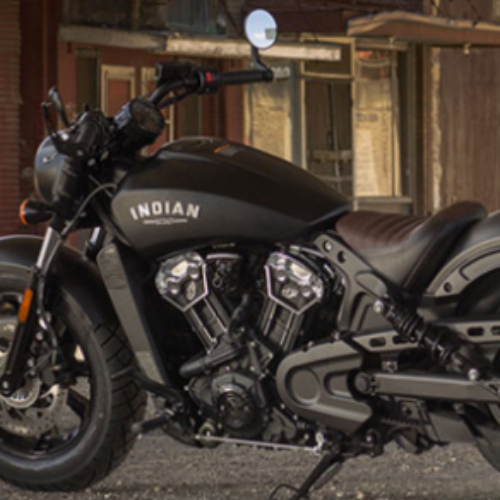 The grand prize is valued over $60,000. Entry ends June 03, 2018. 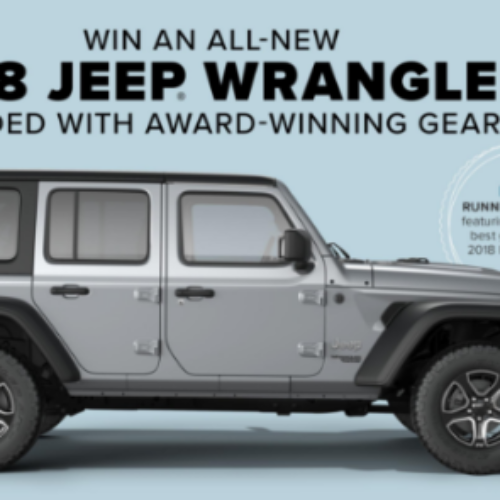 You can enter the Summer Gear Giveaway from Outside Magazine for your chance to win an all-new 2018 Jeep Wrangler loaded with award-winning gear featured by Outside and valued in total over $40,000. Entry ends August 05, 2018.